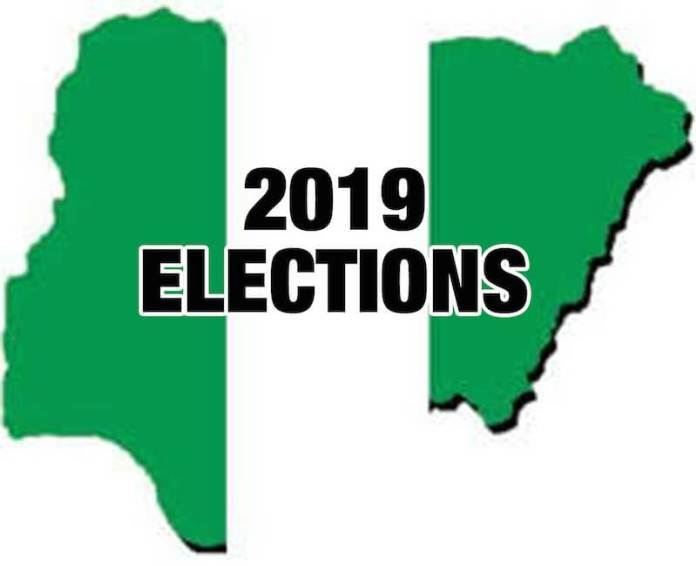 A coalition of pro-Biafra groups known as Awake and Defend Action Movement (ADAM), which also includes the Indigenous People of Biafra (IPOB), says it is mobilizing to counter possible violence in the South-east during the general elections. This is coming just hours after IPOB rescinded its call on members to boycott the 2019 elections. The group called on the people of South-east and parts of South-south zones to participate actively in forthcoming general elections and not involve themselves in violence to avoid killing of innocent souls. The group comprising Niger Delta Youth group, IPOB, MASSOB, MASSOP, Biafra Reformation Movement, Baifra Christian Secrete Movement and Ndigbo Lion Watchman among others, in their resolution after a meeting in Onitsha, demanded the restructuring of Nigeria where every citizen and states have equal rights.